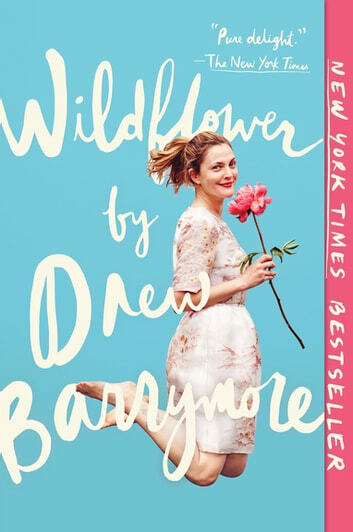 Wildflower** **is a portrait of Drew's life in stories as she looks back on the adventures, challenges, and incredible experiences she’s had throughout her life. It includes tales of living in her first apartment as a teenager (and how laundry may have saved her life), getting stuck under a gas station overhang on a cross-country road trip, saying good-bye to her father in a way only he could have understood, and many more journeys and lessons that have led her to the successful, happy, and healthy place she is today. a wunderbar read . 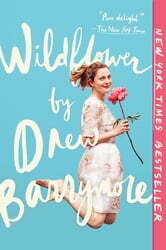 every chapter of your wildflower, dear drew. danke ! I was so excited to start this book as I am a big fan of Drews work, however this book was a major let down. It started off great but it was a struggle to keep reading after the first third of the book. I made it 3/4 in and then cut and ran because it was just a major snoozefest.